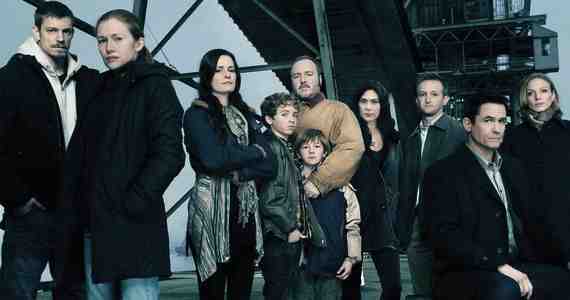 The Killing is a US remake of the Danish series which has had stellar reviews. 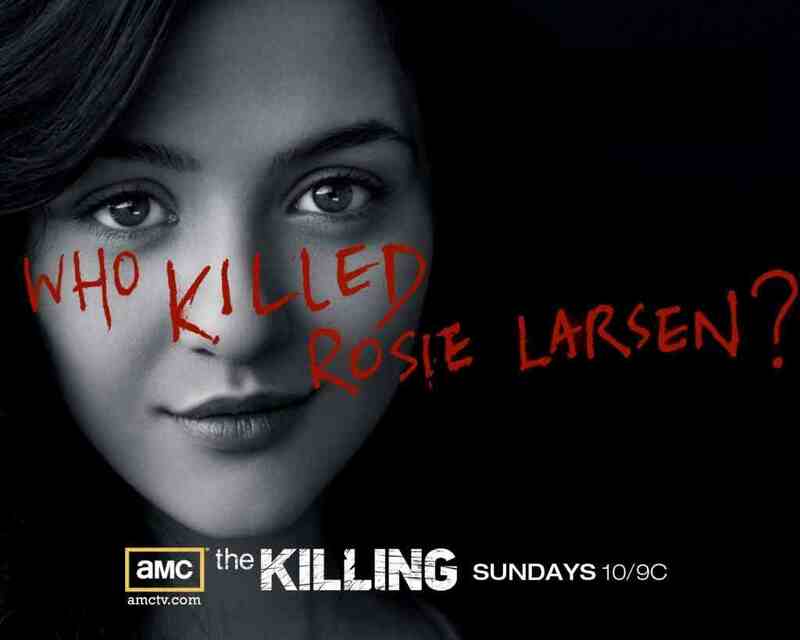 The first two seasons of the US Killing didn’t really deviate from the Danish plot line, but started to do its own thing with seasons 3 and 4. The story involves the death of a young girl by the name of Rosie Larsen. Rosie was known around the city of Seattle, and it soon becomes apparent that there are many people who could have played a part in her death. 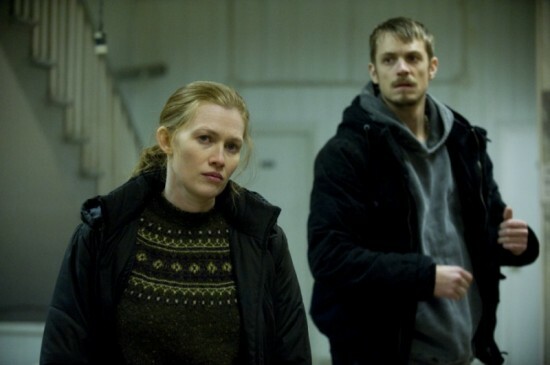 Tasked with solving the murder are Sarah Linden played by Mireielle Enos and Holder played by Joel Kinnaman. They are a great partnership and the chemistry as friends is done very well. 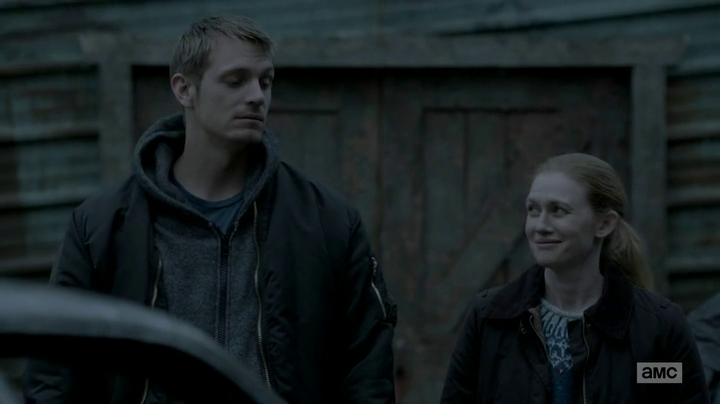 Holder has his own demons that he tackles with, as does Sarah. It was a tad frustrating that it wasn’t resolved at the end of season 1 and I think this had a crippling effect on its ratings, which I think went some way to explaining why Netflix paid for the production of seasons 3 and 4. That being said, the story is incredibly gripping and every member of the cast brings their A game. Stellar work. Seasons 1-3 are available for purchase now from all good stockists. Many thanks to Aim Publicity for providing the review copies.